Girls + Science = WIN! Combines earth science with incredible action! 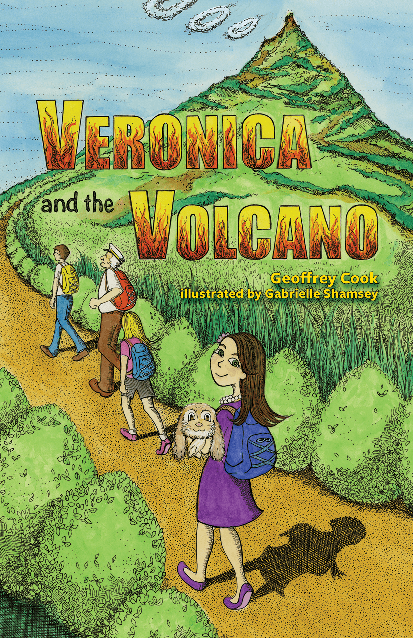 Join the courageous young heroine as she embarks on a volcanic adventure! Just answer a few quick questions to be taken to the giveaway... The first 15 to fill out the form will win a free copy of Veronica and the Volcano shipped from Amazon. 1. Please enter your email address to receive up to 1 message per month from the author about the book and upcoming events. Your email will NEVER be used for any other reason. *This question is required. This question requires a valid email address. 2. Would you please consider leaving a review on Amazon after you get the book? The book is new and early reviews on Amazon are critically important to it success. *This question is required. 3. Do you want to be sent a free link so that up to 10 of your friends & family can get a free book too? You can post the link on Facebook. *This question is required.